Are you using your college education to its fullest potential? A lot of people do not have the privilege to attend college or a university, but when you’re constantly studying and learning new things, why not put what you learn to the test? Join a club or organization that will spark discussion about your new found knowledge and don’t stop there. 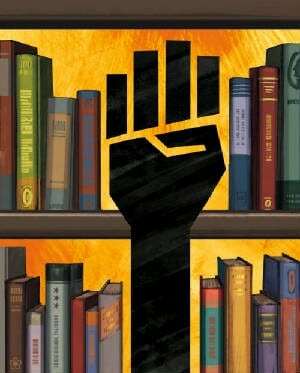 Find it as a hobby to go through your notes and continue to read and understand a specific reading or essay by a successful black scholar. The world is your classroom! Go to community meetings or take a trip to a museum and learn about YOUR people and YOUR history. 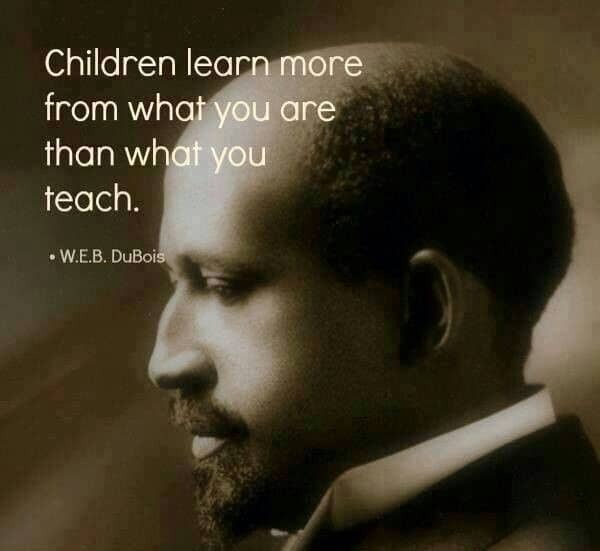 The famous and incredibly intelligent W.E.B Du Bois was passionate about people of color receiving a college education. He believed that the only way to a successful life was to be educated and know about the struggles of Black folk around the world. Never lose touch with how good you have it. Education is vital to wanting more out of life as well as for the people you want to help, or the change you want to see. 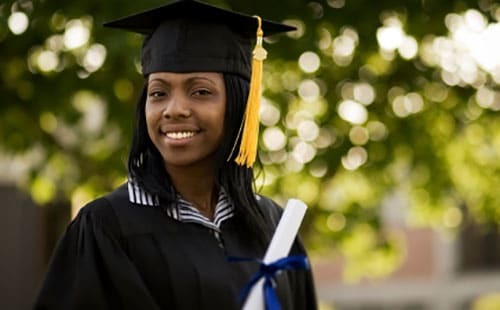 This is in no way scrutinizing those of us in our community who did not receive a college education, but it is important to show awareness of the young men and women who are blessed enough to make it into college. College is a place to express yourself, learn about YOU, and using your brain as the most essential tool into making your classroom and college experience memorable. The key to life, especially in black and brown communities, to is take advantage of the things our ancestors did not get the privilege to have. Think big, dream bigger, and reach for the highest peak!